In about the same time as the printing with movable types was invented by Gutenberg artists began to explore different graphic techniques, copperplate, etching and woodcut. 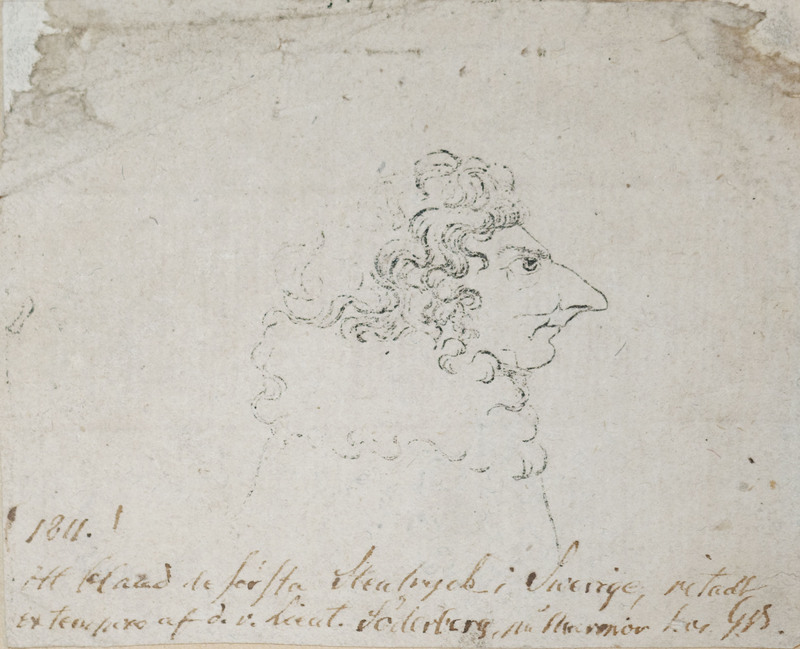 Some 300 years later, in 1798, a young man, Albert Senefelder invented lithography. He wrote with a fat medium on a lime stone treated with chemicals and then watered the surface. With the ink roller he applied printing ink. The ink only sticked to the surface of the stone where he had written with the lithographic medium. It is like a sorcery - a really fascinating process which spread all over Europe and the the other continents with an amazing speed. 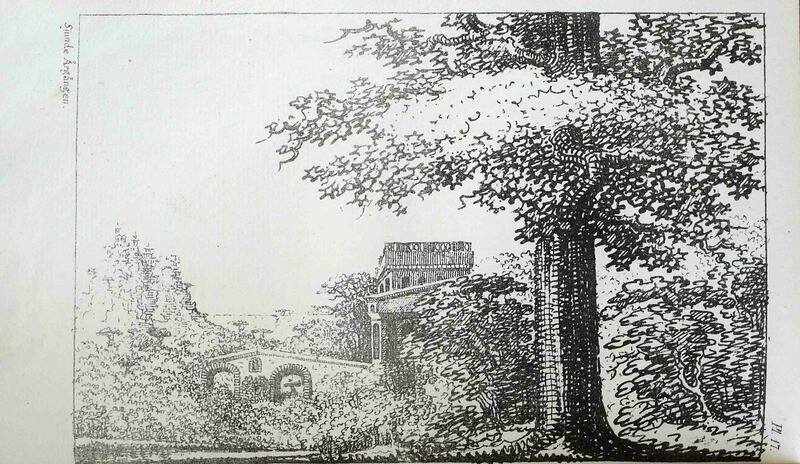 In Sweden lithography was known from German newspapers already in 1803. In 1811 group of enthusiasts made the first experiments on stone. The music dealer Ulric Emmanuel Mannerhjerta wanted to print notes but was prevented by an exclusive privilege to a Swedish composer and organist. 1818 the newly elected king, the French general Jean Bernadotte, in Sweden Karl XIV Johan, called two lithographs from Berlin in 1817, Ludwig Fehr and Carl Müller. You can read a chapter about the introduction of the lithography into Sweden from my book manuscript "Litografin: En snilleblixt. När den optiska tidsåldern började." (Lithography: A flash of revelation. The beginning of the optical age). A sort of English summary is my confenence talk at Hanaholmen/Hanaasari in Finland last year, "The first years of lithography". This conference was arranged in cooperation with Pro Litografia. You can also find my text at their web site . At the same time Atheneum in Helsinki had an exhibition on lithography. For this I wrote a text on Senefelder which you can find at the website of Atheneum. 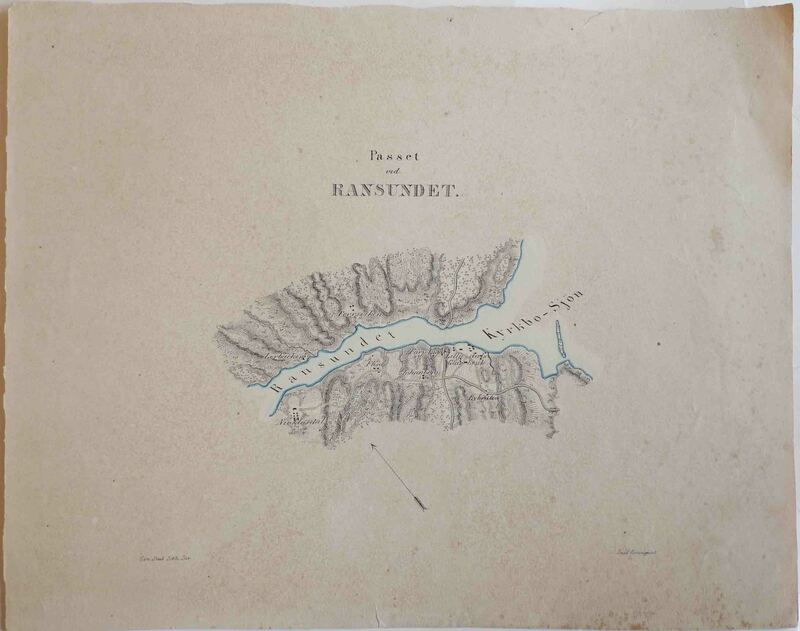 The first period of Swedish lithography started 1811 with the lithographic exeperiments of the group around Ulric Emanuel Mannerhjerta and himself,, continued with the arrival of Ludwig Fehr and Carl Müller and ended with the latters disapperance in 1830 due to heavy depts. The second period, the flowering period of lithography in Sweden ends with the association in 1909 of the nine greatest lithographic establishments in Sweden to Sveriges Litografiska Tryckerier (Swedish Lithographic Printers), Esselte. During the 1830s and the first part of hte 1840s Swedish lithography continued to develop.The lithographic establishments printed musical works, images, separate or as illustrations in books or periodicals, maps, administrative or commercial documents and ephemera. The most proliferent workshops were C. v. Schéele and Gjöthström & Magnusson. In the background the German officer and lithographer Georg Leonard Dreyer worked at the national military staff in Generalstabens Lithographiska Inrättning, founded in 1833. The GLI:s primary mission was to print small military maps of strategic important places. 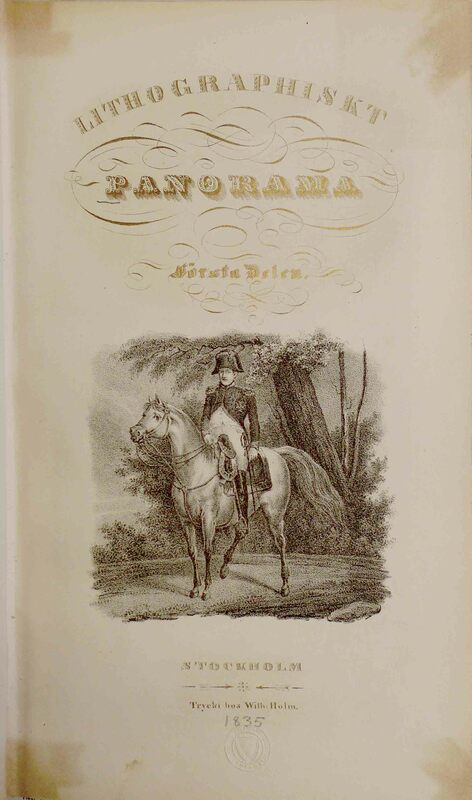 Between 1828 and 1865 The Swedish book seller association (Bohandlare Societeten) published reports of books, musicalia and lithographies released during the year. I have made a compilation of lithographed musicalia and images between the years 1828 and 1853. From 1850 reports about the lithographical production gradually ceased to be published. Here you can see the lithographic production from these years arranged by printing firms. A notable introduction 1835 was that of gilded title pages. It was Carl von Schéele who tried this technique. 1841 the German lithographer Johan Friedrich Meyer settled in Stockholm were established a lithographic press, later expanded to letterprinting and wood engraving. 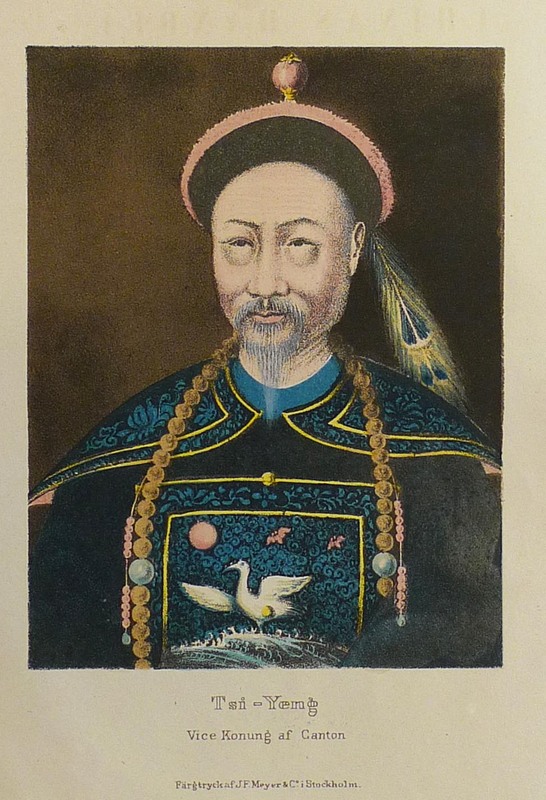 In 1848 he printed the first chromolitographies in Sweden as illustrations to a bokk by C. F. Lijlewalch, Chinas handel, industri och statsförfattning (The trade, industry and constitution of China). Very slowly the lithography spread to the Swedish province. In 1833 Magnus Körner established a lithographic press in Lund. In 1850 Petersen s Lithografiska Inrättning started in Gothenburg. Later int the 1850s, Lithographiska AB i Norrköping was founded in 1858 by Frithiof Åberg, 28 years old. Together with Skånska Lithografiska AB Norrköpings litografiska was the most successful lithographic establishment in the latter half of the 19th Century. The leading lithographic establishments in the 1840s and 1950s was J. P. Meyer, J. F. Meyer, Strömer & Hårdh, Salmson & Strömer. When the inventive Axel Jacob Salmson run away from his debts to America in 1863 Abraham Lundquist took over the business. He represented the Swedish lithography with honorable mention at the world exhibition in Paris 1867. In Stockholm J. F: Meyer prospered. 1860 two more German printers, Wilhelm Schlachter and Hermann Seedorff started a lithographic press. Their establishment was bought by Centraltryckeriet in 1874, started earlier this year. In 1873 A. L. Normans Boktryckeri Aktiebolag started with an integrated Lithografisk Afdelning. In 1872 Georg Leonard Dreyer resigned från Generalstabens Lithografiska Inrättning. Its main products was maps, but Dreyer also had printed all other lithographic prints. The business was continued by the geologist Algernon Börzell wiht the name changed to Generalstabens Litografiska Anstalt. From 1861 the lithographic activities in Sweden were presented in the Swedish official statistics. But then only the greatest factory like lithographic establishments were included. Before lithographic printing had been considered as an artisanal craft which was summarically presented. And most of the lithographic business continued to considered as a craft. But even with these limitations the statistics are illuminating. The two lithographic presses in 1861 are situated in Malmö and Norrköping. In 1866 the first lithographic press in Stockholm was listed. But even if the report is limited the tendency is very clear. Between 1870 and 1875 the lithographic presses doubled from 6 to 12. During the next ten years the number of reported litohographic establishments was relatively constant. But after 1885 the develepment is contantly increasing to 41 reported presses in 1909, the year offset presses were introduced in Sweden. The green series represents the years, the orange series the number of employed and the violet series the output. The axis at left shows the output and the axis at right the number of employed. The two diagrams correspond.